Check out the demos below to see Gallery Bank at work. Gallery Bank allows you to implement customization options for thumbnails size, width, height, border, text, heading and description. You can choose between original or custom settings for thumbnail size. 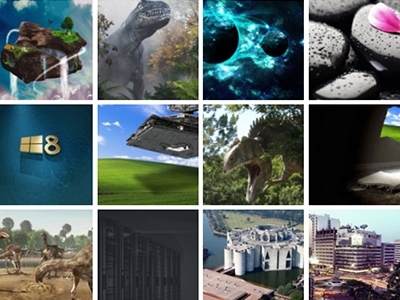 Thumbnail Layout automatically arranges images as small thumbnails. With Gallery Bank, you can implement Masonry Layout. Masonry is a grid layout based on columns, it doesn’t have fixed height for rows. Masonry Layouts are a great choice for creating galleries using images with varied dimensions. It works by placing elements in optimal position based on available vertical space. Gallery Bank gives you the best feature i.e. 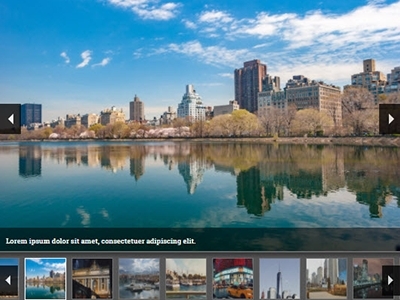 slideshow which is flexible, all aspects can easily be configured and embedding the gallery. This is the logic of filmstrip slideshows: first comes a large photo and in vertical and/or horizontal position appear filmstrip thumbnails. Image Browser Layout displays larger size thumbnail with a navigation possibility. It can be used for saving space of displaying all images within a page. 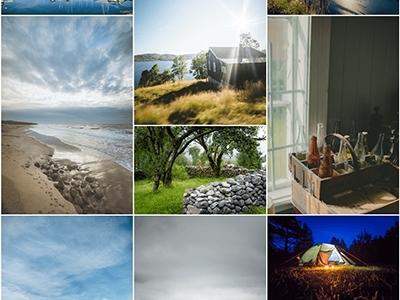 Gallery Bank allows you to display your photos in a Justified Grid Layout. Justified Grid Layout allows you to represent your images within your created gallery next to each other without padding between them. You can easily drag and drop the images to control where they appear. 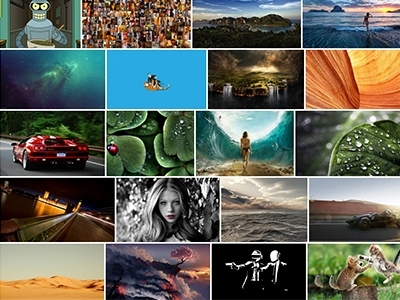 The Blog Style Gallery works with images of any size or orientation in the same gallery. 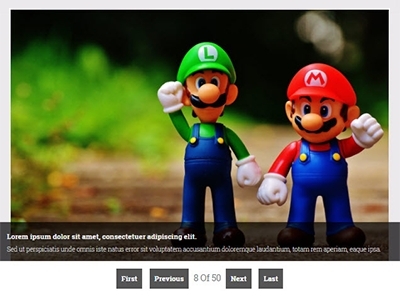 With blog style gallery, you can also add title and description of image. 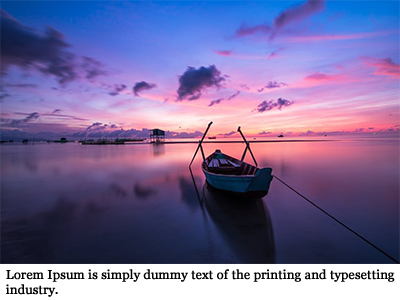 Using Gallery Bank with Blog Style Gallery views is the simplest and most understanding way to show your content within gallery.